Imperial Elite Construction are a London based company. They offer a range of property development services from initial planning consultation through to interior design, and have completed a number of projects across the UK. Imperial Elite Construction appointed Foundry Digital to design them a logo that would be a strong identifier for the company. The client briefed us that they like orange and the sun but could not envision how this could work as a logo. 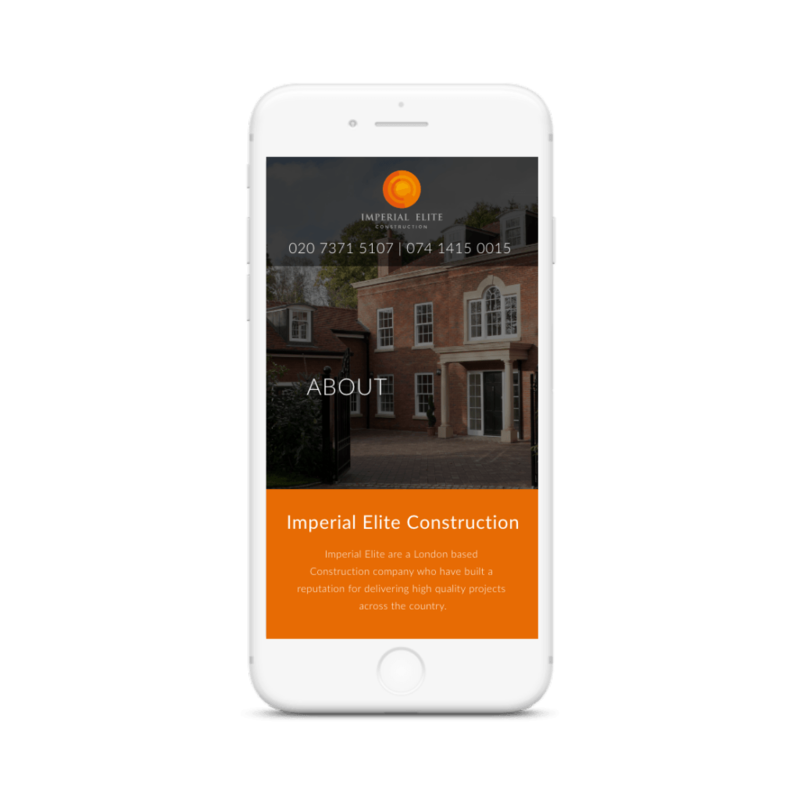 Imperial Elite Construction sought a website that showcased their strong project track record and presented the construction and development services they pride themselves on. Our graphic designers took these ideas and collated a moodboard of ideas that could inform a punchy logo that incorporates orange and spherical shapes. Our web design team took on board that Imperial Elite’s projects are the heart of their service. As such, building a website that clearly displayed all the work that the company have successfully completed, and ensuring that each project was accompanied by stunning photography and clear copy, was key. The resulting Brand Identity is another example of how Foundry Digital apply our creative minds and commercial awareness to effectively journey from basic brief to great design. 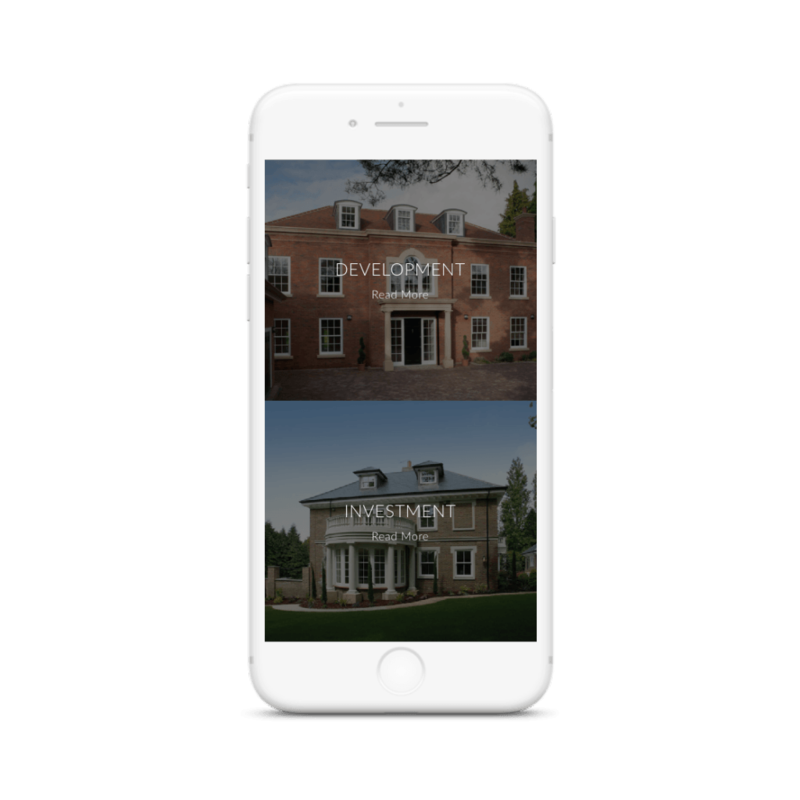 This can also be seen in the resulting website that our team of web design experts put together for Imperial Elite Construction. The website has a clear structure, making the user journey smooth and making all required information readily accessible to all website visitors.